As common as hayfever is, it is irritating. The sneezes and blocked nose makes day-to-day tasks tough, and take away the energy and radiance. Some treatments are slow, and to get instant relief is important. Various antihistamine and decongestant syrups are available in the market for instant relief of such symptoms. The syrup form is easier to administer, and offers instant relief from symptoms, while offering the medicines to work their way through the allergy.  Chemist-4-U, the UK online pharmacy offers discounted medicines, prescription drugs and remedies for Flu prevention and saves you from embarrassing conditions too. Get prescription drugs with medicine home delivery service on one of the best online drugs stores, and treat your hay fever allergy easily without stepping out of your home.